Huski Home is a family-run company that puts sustainability at the top of the priority list. To create our trademark travel cups, we use rice husks. Rice husks are a by-product of mass production and their disposal can negatively impact the environment. We take those rice husks and use them to create each one of our products. Huski Home is owned and directed by Luke and Lisa Scott, who are also the founders of the company Gourmet Gadgetry, a next generation cookware and innovative recipe provider. 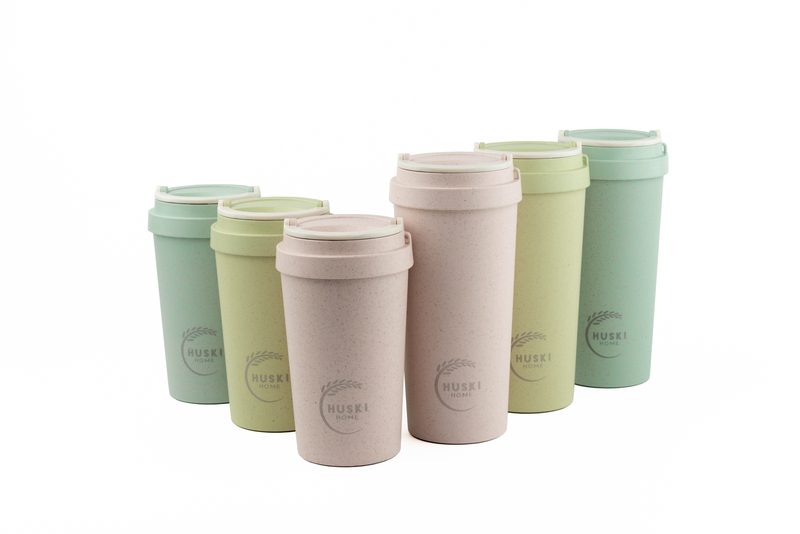 The Huski Home travel cup is a product that is almost entirely biodegradable. Our Huski Home travel cups are intended for multiple uses and, in their varying sizes, can hold up to 400ml to 500ml of consumables.